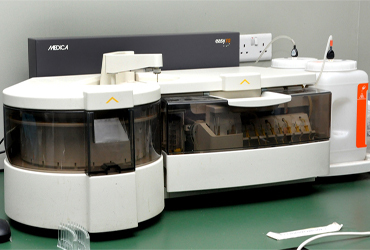 El-Lab Medical Diagnostics and Research Center offers a wide range of reliable and accurate diagnostic and screening laboratory tests using our comprehensive assembly of diagnostics equipment, facilities and well-trained, credentialed technologists. 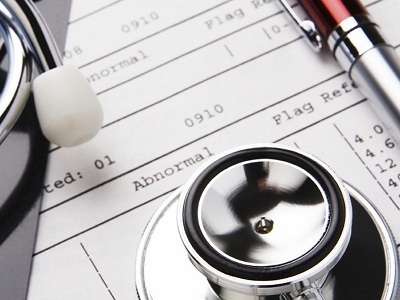 We ensure accurate and timely diagnosis to ensure Doctors and Clients make informed and appropriate treatment decisions. We conduct laboratory examination of samples of body tissues and fluids to determine the causes and effects of diseases. 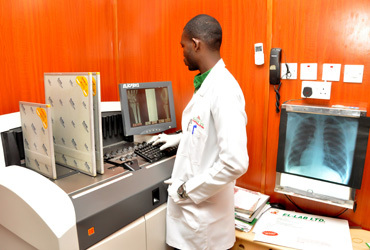 We use various radiation techniques to develop images of the body internally for diagnosis and precise treatment of diseases. 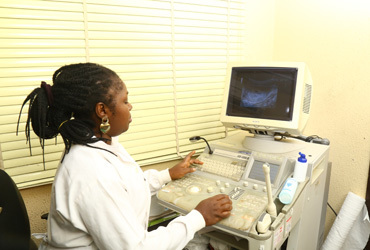 We carry out various tests to obtain results for early diagnosis and treatment of heart-related conditions or disorders. El-Lab offers 19 specially-designed Health Packages to enable everyone determine their health status and live healthier lives. 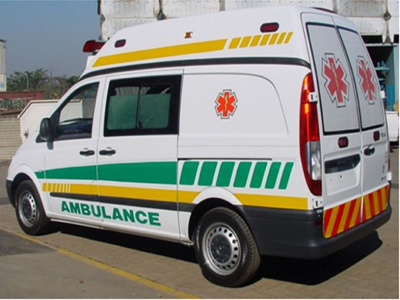 El-Lab offers pre-hospital Ambulance response services for medical transport of immobile clients who need to undergo vital diagnostic tests that cannot be conducted by home visits. We provide this service for both emergency and non-emergency cases as part of a critical component to a community health care delivery system. 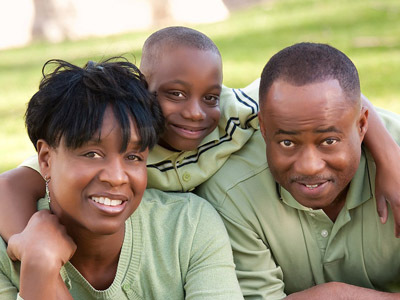 On a walk-in basis, our clients can afford themselves Medical Consultation with our Doctors prior to medical tests. This service promotes more objective and purposeful client testing for non-referral cases and is offered at no additional cost to our clients. El-Lab Diagnostics provides companies, schools and other corporate organizations with professional diagnostic services such as pre-employment health check-ups for staff, on-site medical services, employee health education on key health issues and much more. 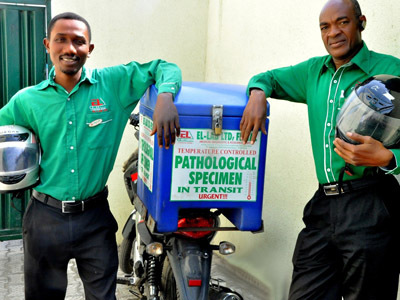 El-Lab’s services also include Vaccine storage, distribution and administration service to relevant corporate facilities around Lagos and environs. 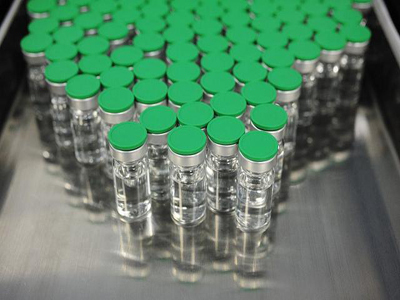 Our facility also conducts Vaccine water analysis and other related medical integrity tests. 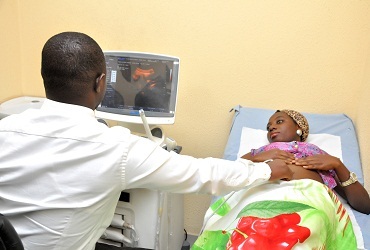 This forms part of our support to the Primary Health Care system. In our quest to deliver professional medical diagnostic services to our Clients, EL-Lab also brings healthcare to your door step at no extra cost. Upon notification, we will collect the specimen from our home-bound/office patients and perform the necessary testing that was ordered.